California Balboa Classic 2020 will return to the Hyatt Regency in Newport Beach, CA just minutes from the birthplace of Balboa. California Balboa Classic is now set at the Hyatt Regency, Newport Beach, a resort-style hotel located 1/4 mile from Balboa Island and a short jaunt to the site of the Rendezvous Ballroom, the birthplace or Balboa. Look for roommates on the CalBal 2019 Housing discussion group. Book a nearby AirBNB—the Hyatt Regency runs free shuttles to and from Balboa Island every two hours on the half hour and the distance to the far side of Balboa Island is only 1.3mi (2.1km). Unlimited business internet access in guest rooms, unlimited fitness center access, complimentary shuttle service to John Wayne Airport, Fashion Island, and Balboa Island, golf on 9 hole executive course, bicycle rentals, and beach kit, local/800 phone service, unlimited business center use, in-room bottled water (2 per day), outdoor games including water feature at Oasis Pool, bottomless kids’ souvenir cup, incoming/outgoing fax. When you register for CalBal Classic 2019, your confirmation email will include a link to reserve your discounted room at the Hyatt Regency. Send questions abour registration and/or reservations to: register@calbalclassic.com. The Hyatt Regency, Newport Beach provides a free shuttle from John Wayne Airport in Santa Ana—a 20-minute transfer from airport to hotel. The best option from LAX is to take Über or Lyft to Newport Beach—a $50-$60 and 60-75 minute drive. 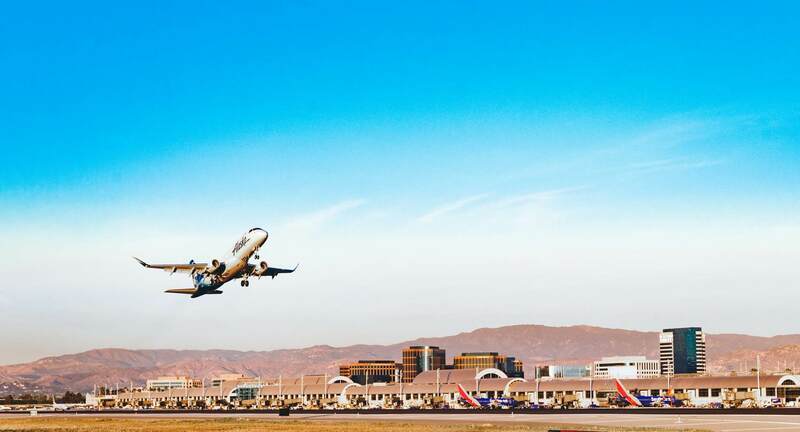 Consider flying into Burbank (BUR) on Thursday, Jan 17, attending the pre-CalBal dance at Lindygroove in Pasadena, and then carpooling to Newport Beach. Our new ballroom at the Hyatt Regency is 50% larger than our old ballroom in Pasadena, CA and can accommodate approximately twice as many dancers. 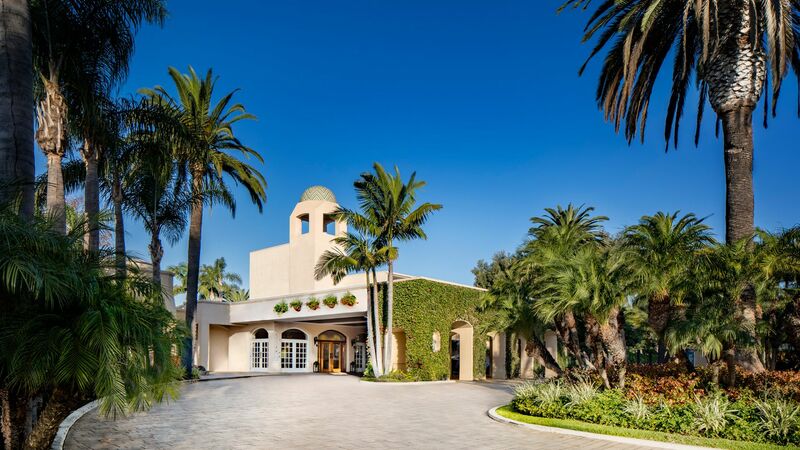 The ballroom and all classrooms are modern facilities with up-to-date HVAC located on the grounds of this full-service resort hotel. 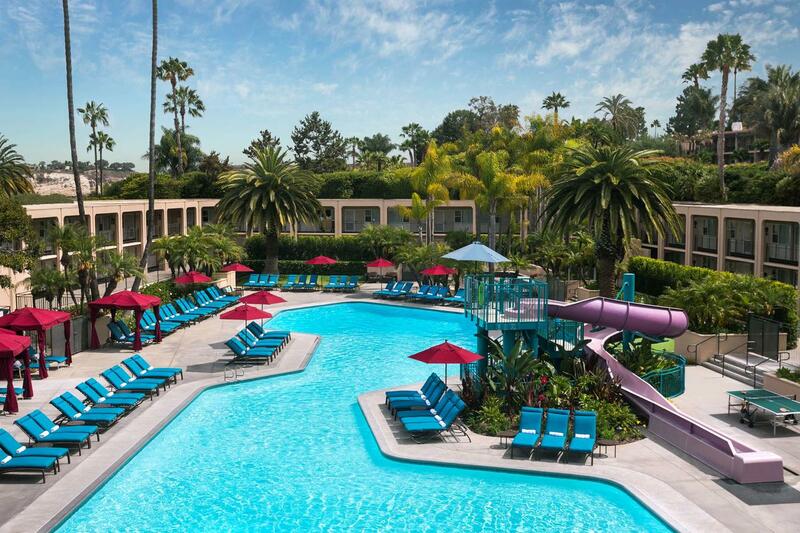 The Hyatt Regency is a free, 15-minute shuttle ride from John Wayne Airport. It offers free shuttles to Balboa Island (1/4 mile) and Fashion Island (1/4 mile) both of which offer diverse food options. 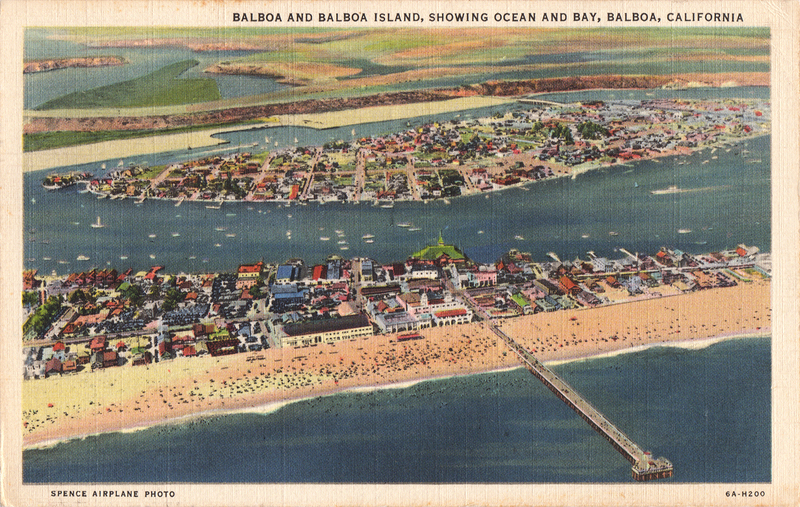 From Balboa Island, it is another ten-minute walk and $2 ferry ride across Newport Harbor to Balboa Pavillion and Fun Zone, just a short walk from Balboa Pier and the original location of the Rendezvous Ballroom. The adventurous may wish to rent a sports car or motorcycle at the Hyatt Regency to explore Newport Beach and surrounding areas.